There are a lot of forms due on January 31st! 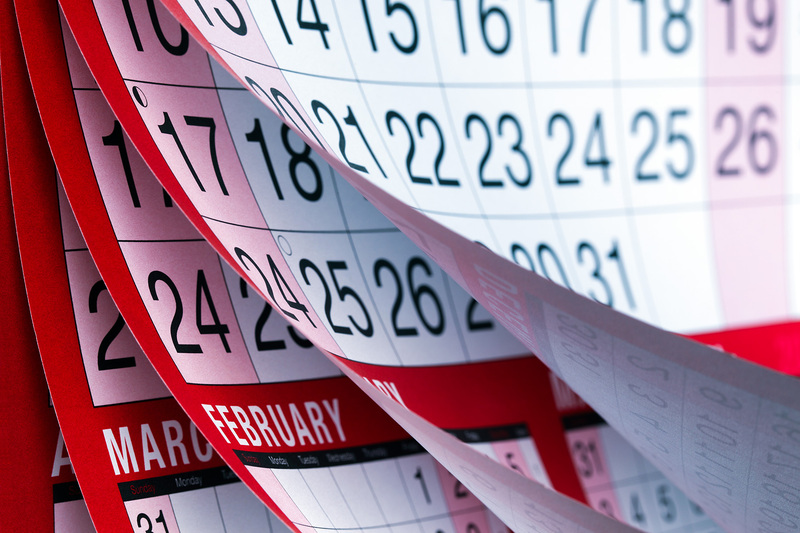 January is probably the busiest month for bookkeepers and accountants—without a doubt. We must close the prior year, making sure all accounts are reconciled. We then must prepare W-2s and 1099s. Then, we have to make all monthly and weekly deposits in the routine of things. Finalizing out the month, we have to file and pay annual FUTA and SUTA, DOL in addition to getting out 1096 and W-3 packets. The most efficient use of a small business’s resources is to have a third party complete this process for you. Paper 1099s due to IRS, paper W-3 is due to the SSA social security administration. 1020S corporation and other C corporation tax returns due – or an alternative extension of time.